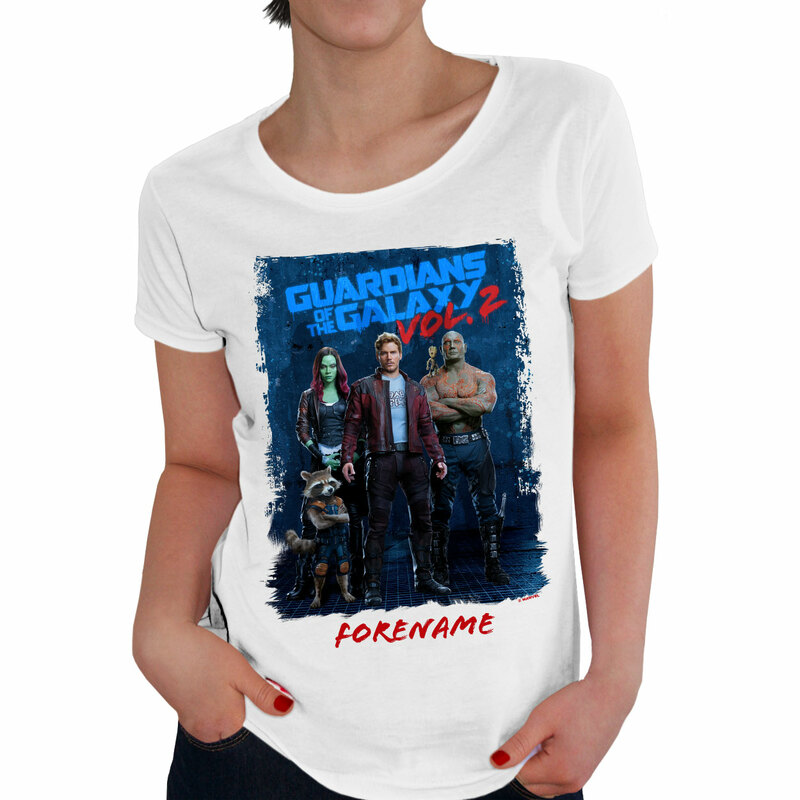 The personalised Marvel Guardians of the Galaxy Grunge makes the perfect treat for yourself or gift for any occasion! 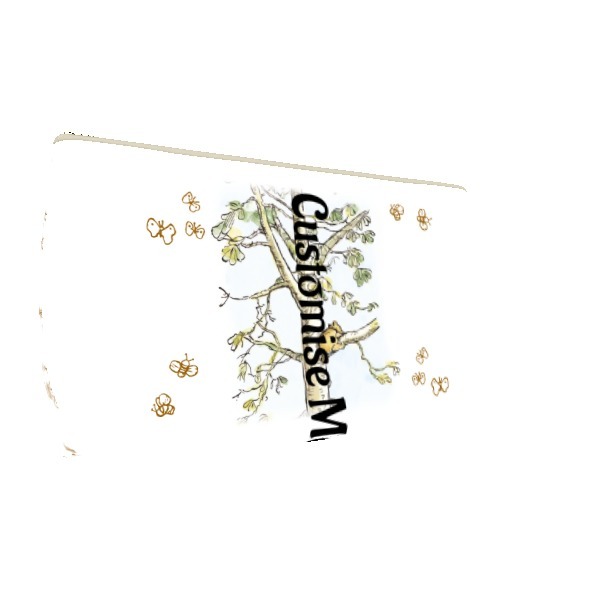 Printed using the latest sublimation technology, we merge the recipient���������s personalisation with a fashionable graphic, making this a truly unique T-shirt. Printed in full colour. Available in a choice of colours. Coloured: S (81-86cm / 32-34inches) M (86-91cm / 34-36inches) L (91-96cm/ 36-38inches) XL (96-101cm / 38-40inches) White: S (81-86cm / 32-34inches) M (91-96cm/ 36-38inches) L (102-112cm / 42-44inches ) XL (118-125cm / 46-49 inches) Please note: * This item will be dispatched within 1-2 working days. * This item is available on Standard, Express Tracked, Next Day and International Delivery services.